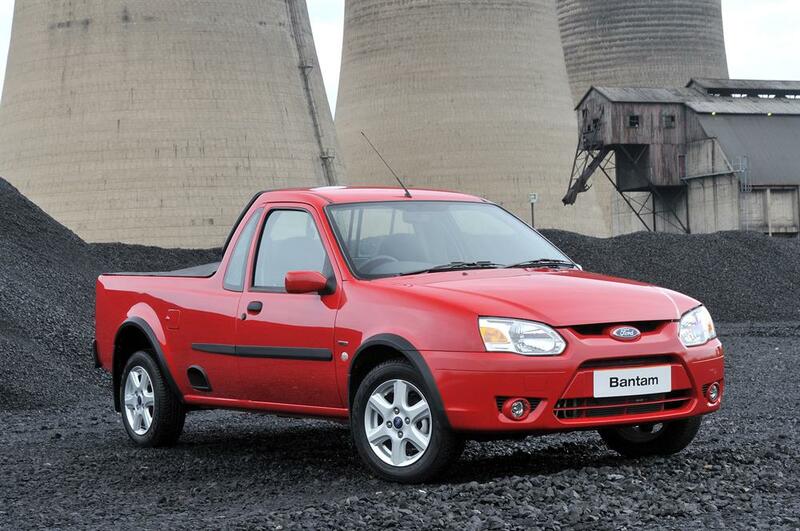 MOTORING NEWS - The rumour mill suggests we're close to seeing a small Ford bakkie. The manufacturer is reportedly hard at work planning to use the next-generation Focus's platform for the bakkie, which may or may not be called "Courier" instead of "Bantam". The new vehicle will fit into the range below the Ranger. Ford's executive vice-president Jim Farley confirmed the vehicle's development during an auto industry conference in Detroit, as reported by Automotive News. The speculation regarding its name is based on the fact that Ford has already trademarked the name for a future vehicle. The Focus-based bakkie will reportedly go on sale in Brazil first in 2021. 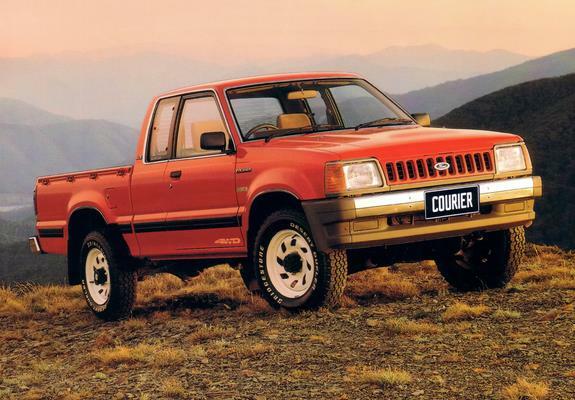 The previous Courier from Ford.